Yellowstone's best whitewater! 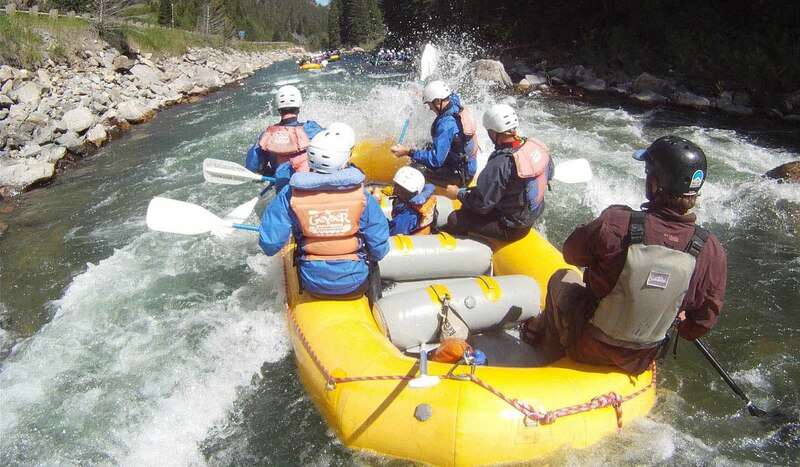 Crash through challenging rapids, zipline over a forested canyon, or ride horses in the porcupine meadows. Come enjoy half-day and full-day of raft adventures, horse/raft combinations, mountain bike rentals, a 3 route 30 foot climbing wall, guided kayak trips and full day zipline rafting adventures. Come join the West Yellowstone/Big Sky areas Whitewater Professionals!